Scandal — of sorts — rocked an Orange County Little League team’s march to the World Series, as an adult manager was suspended for uttering a swear word that was picked up by TV microphones. 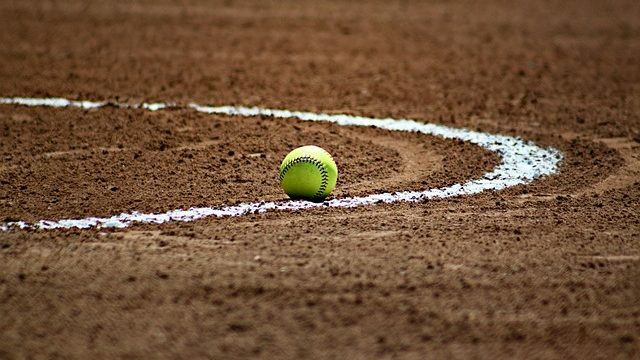 The manager of the Santa Margarita National Little League all-star team was suspended for Saturday’s West Region Championship Game for using the inappropriate language. The offending word or words was not disclosed by authorities, and the manager wasn’t ready to repeat it. Little League International announced that C.J. Ankrum was suspended for violating Little League’s policies regarding unsportsmanlike conduct and the “high standard” that Little League International holds for all its players, coaches, umpires, and volunteers, according to Brian McClintock, senior director of communications, Little League Baseball & Softball. During Rancho Santa Margarita-based Santa Margarita’s 12-8 victory over the Hilo Little League all-stars Thursday, Ankrum “used inappropriate language that was seen and heard in” ESPN’s broadcast, McClintock said. The incident was then reviewed by the Little League International Tournament Committee that issued the one-game suspension, McClintock said. If Santa Margarita defeats the all-star team from the St. George, Utah- based Dixie Little League Saturday to advance to the Little League World Series, Ankrum will be permitted to continue to manage the team in future games, McClintock said. Rancho Santa Margarita is a relatively new planned community in southern Orange County near rolling hills east of Mission Viejo. 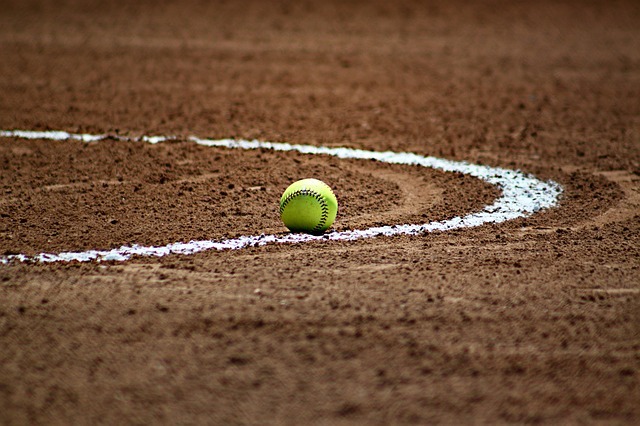 The Santa Margarita Little League Executive Committee posted a statement on its Facebook page declaring that it understood Little League International’s ruling and does not condone the use of profanity on or off the playing field. “Coach Ankrum’s word was uttered during a tense moment of the game, and it happened to be caught by an overhead microphone at the stadium,” the statement said. “Coach Ankrum did not direct the word at any umpire, official, coach or player. He merely directed the statement to himself.